Zbigniew Brzezinski is dead but he lives on in three ways. Patrick Armstrong started his career in the time of Chernenko and watched the whole thing develop. He was a Counselor in the Canadian Embassy 1993-1996. He retired in May 2008. Patrick Armstrong has written for various blogs and discussion groups and recently decided to start his own blog: Russia Observer. Generally speaking, the predominant theme of his career was that we had a great opportunity when the USSR disappeared to make a more cooperative world. Instead, we have steadily turned Russia into an enemy – and a much more capable one than we casually assumed in the 1990s. Patrick Armstrong has written a thoughtful analysis of Zbigniew Brzezinski’s legacy. “He didn’t invent jihadism or takfirism but he gave it a key lift by supporting the mujahidin in Afghanistan in order to entice the USSR to intervene: the disastrous policy of encouraging jihadism in one place arrogantly thinking you could stop it spreading to another. This is something he apparently never regretted (at least not in 1998: “What is more important in world history? The Taliban or the collapse of the Soviet empire?). 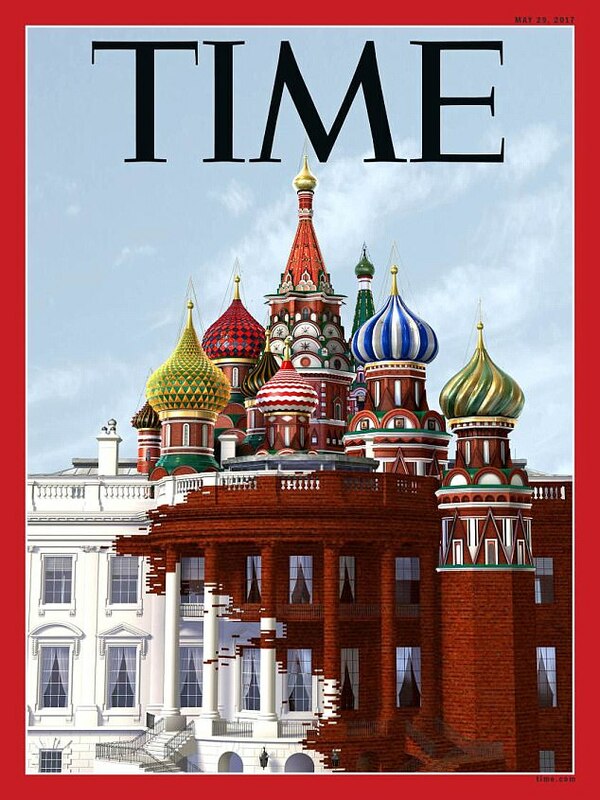 His obsessive anti-Russian stance remains embedded in the USA as this absurd Time magazine cover shows. He had some influence on Obama and one can legitimately ask whether his silly view about the importance of Ukraine to Russia was a prime mover in the Ukrainian catastrophe. There are some indications that he was beginning to realize how dangerous (and unsuccessful) this policy was becoming. But, probably, the longest-lasting legacy, though neither to his liking nor wishing, is the resistance to US hegemony taking concrete form in many places but most powerfully in Beijing and Moscow. This entry was posted in 9/11, Afghanistan, Pakistan, Zbigniew Brzezinski and tagged Patrick Armstrong, Russia Observer, Zbigniew Brzezinski. Bookmark the permalink.